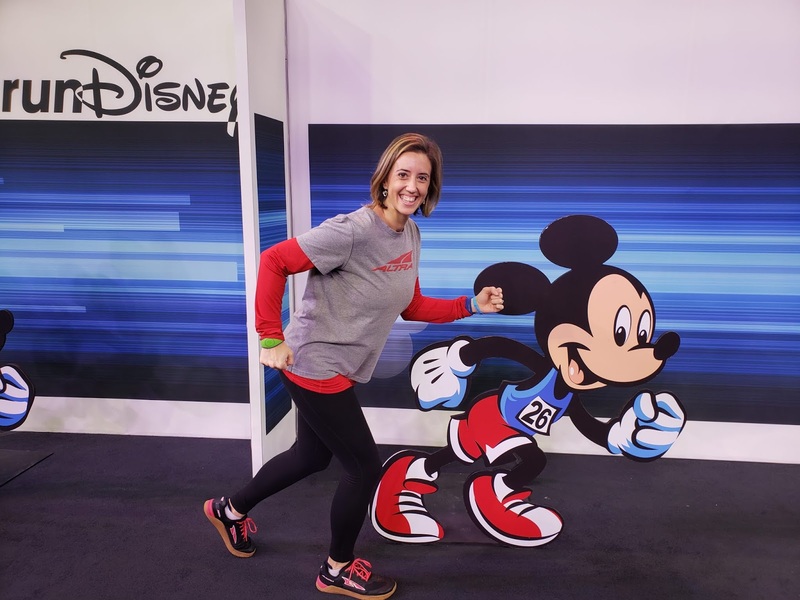 This recap covers the Health & Fitness Expo. See the Cigna Blogger Meet Up recap here and even more runDisney recaps here! Y'all. This year's WDW Marathon Weekend was The. Best. It. Has. Ever. Been. Seriously, we typically spend less than an hour at the expo because it's usually insanely crowded with long lines everywhere. 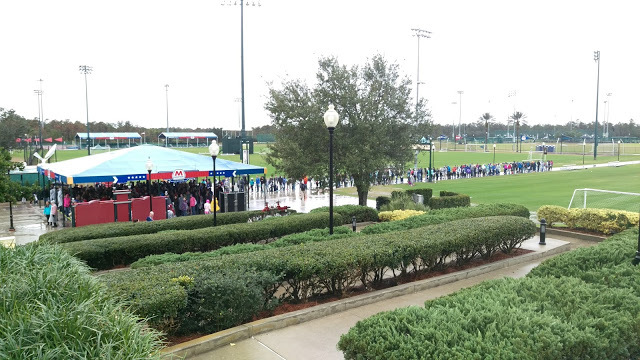 Last year, we didn't even go into the official merchandise area because the line to get in was so long it was outside the building- over a two hour wait time! 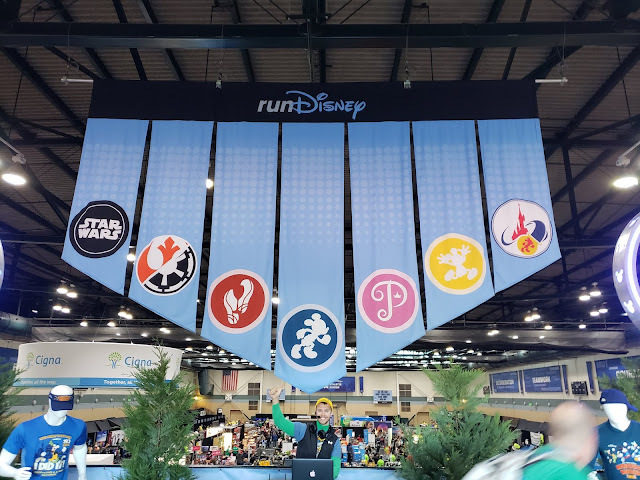 2018 WDW Marathon Weekend expo line- the one that almost convinced us not to come back to race weekend. But this year, man, did they get it so right. 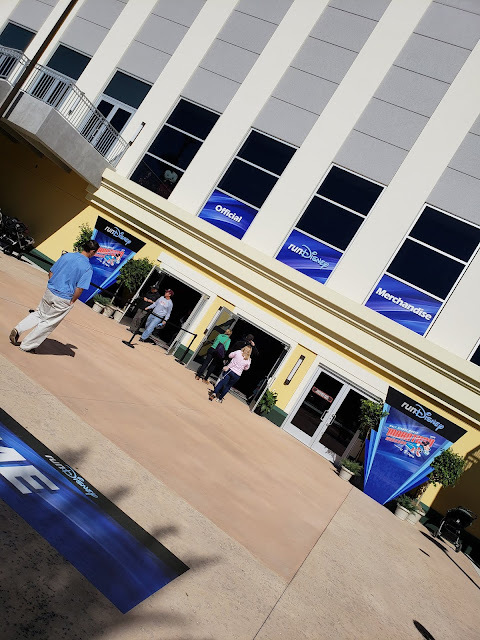 For 2019, the expo was in three separate buildings: bib pick-up in the HP Field House, shirt pick-up and outside vendors in the Visa Athletic Center, and official merchandise in The Arena. By spacing these areas out, it eliminated much of the congestion of previous years. Expo day is one of our favorite days! Additionally, there was so much merch in the official merchandise area. By the time we went to the expo on Friday, even two days after it opened, there was still plenty of shirts, magnets, and other good stuff available. Brand new Arena stocked with official race merch. We easily spent 3+ hours wandering around the expo, trying out free samples, and enjoying the tons of photo ops in all three buildings. Honestly, it was an absolutely wonderful experience and everything I'd ever wanted a runDisney Health & Fitness Expo to be. DJ welcoming fans into the Visa Athletic Center. All parts of the expo were organized with signs and multiple volunteers directing folks on where to go. 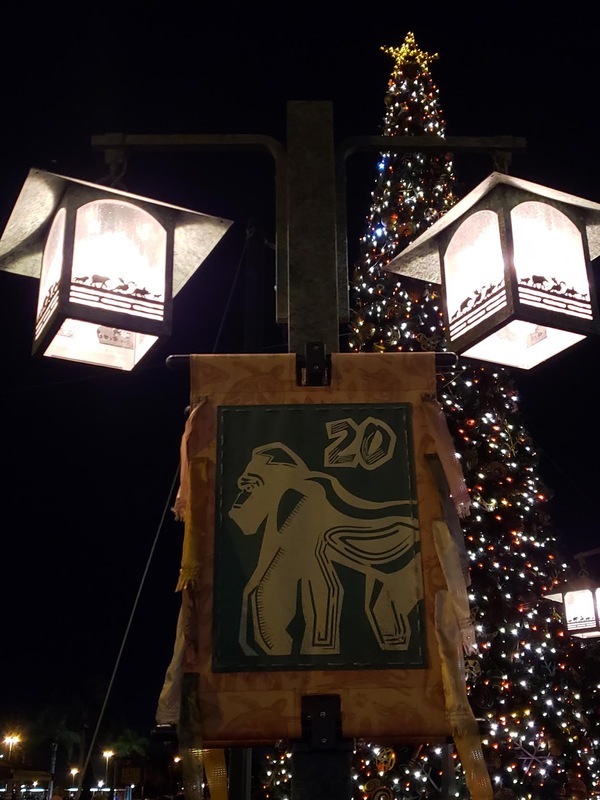 I cannot say enough good things about how enjoyable it was to be able to walk around with no crowds, take our time, and see all the cool vendors and merch. 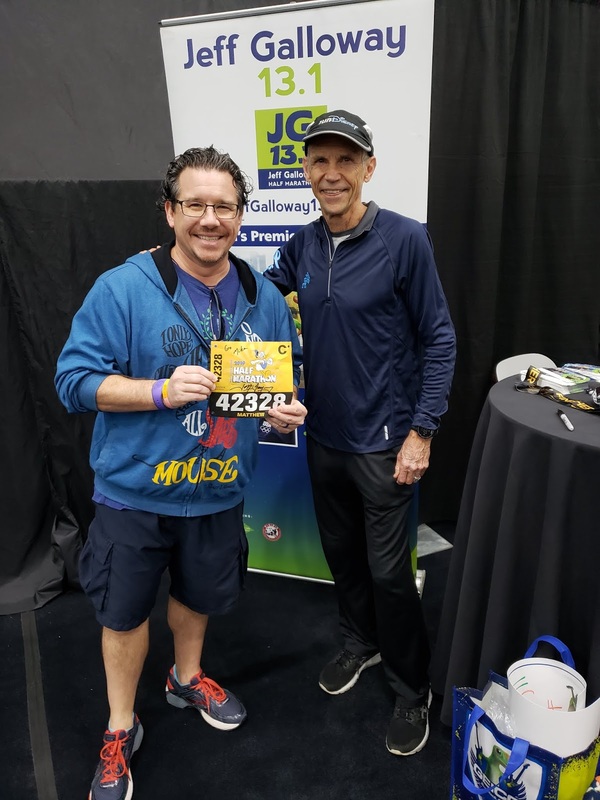 Jeff Galloway gave us some last minute race tips, I tried on lots of SparkleSkirts, and we spent a significant amount of time looking at all the witty race shirts in the official merch area. The legend himself. Oh, and Jeff Galloway, too! 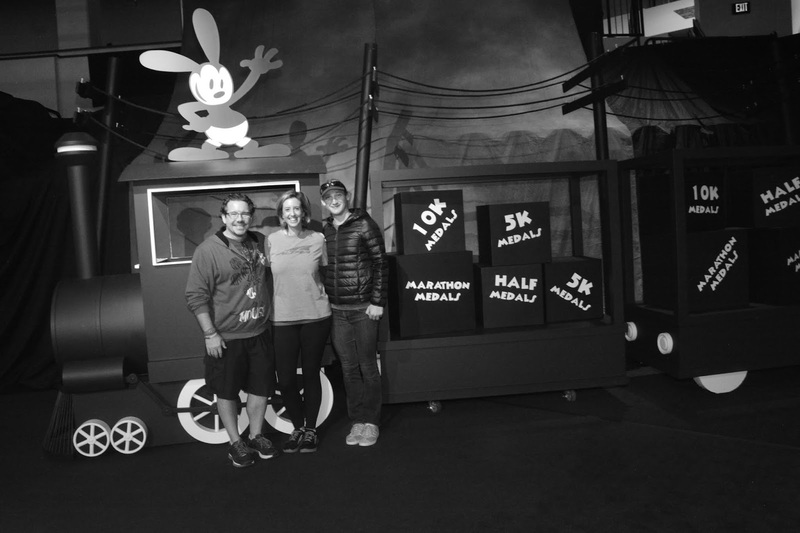 Absolutely LOVED this black and white photo op with Oswalt! 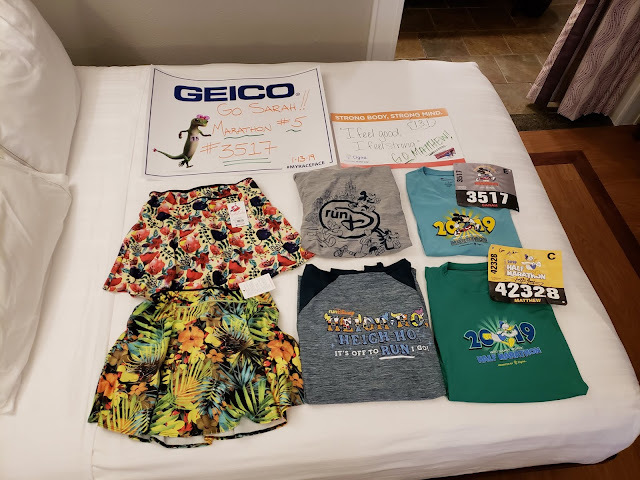 runDisney stepped up their shirt game this year. 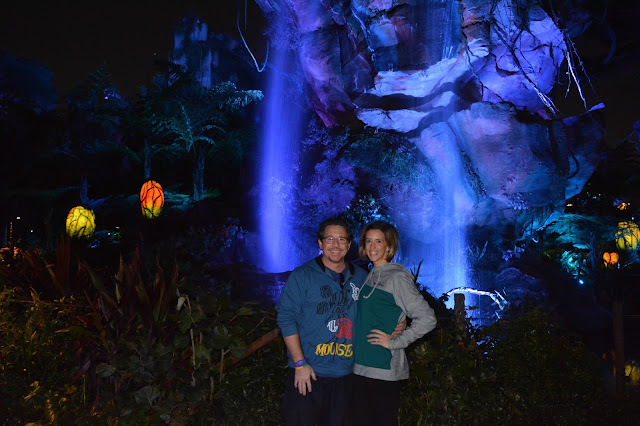 After the expo, we headed to Animal Kingdom so we could explore Pandora at night. 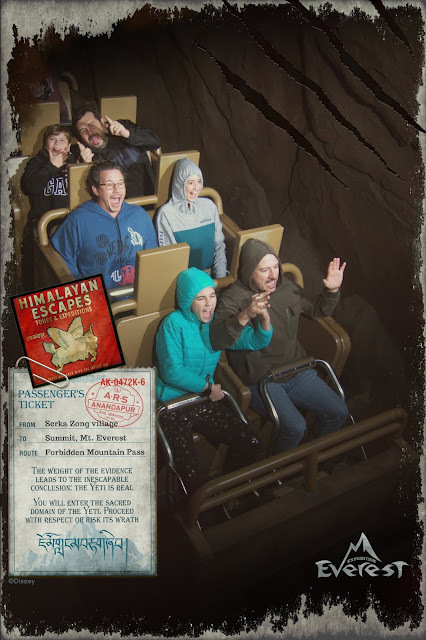 We also had Fast Passes for Kilimanjaro Safari and Expedition Everest- which were both completely different rides in the dark! Pandora at night really is spectacular. The lanterns at AK are some of my favorite in all the World. All in all, our expo and park day was pretty damn awesome. 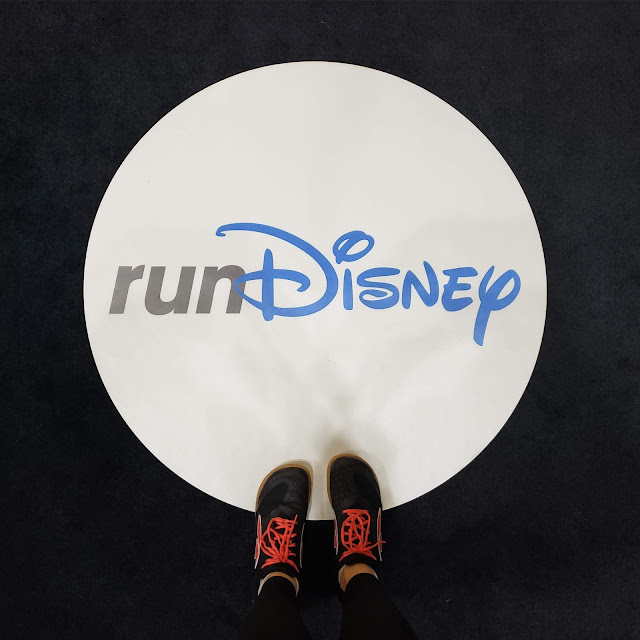 Major props to runDisney for putting on an organized, fun, and well-stocked Health & Fitness Expo. 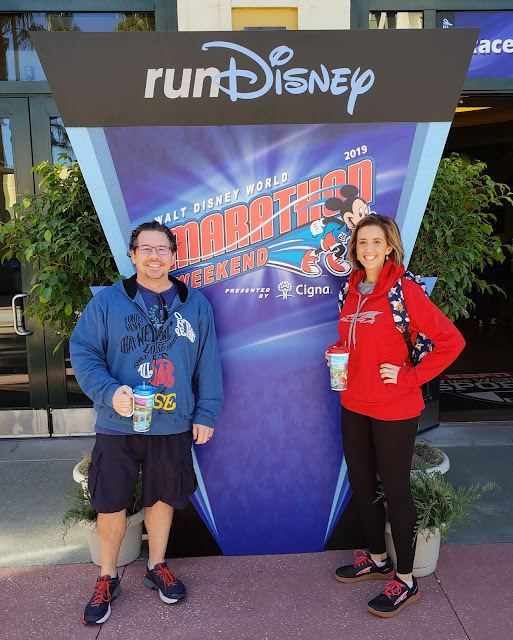 It was such a great start to our WDW Marathon Weekend! 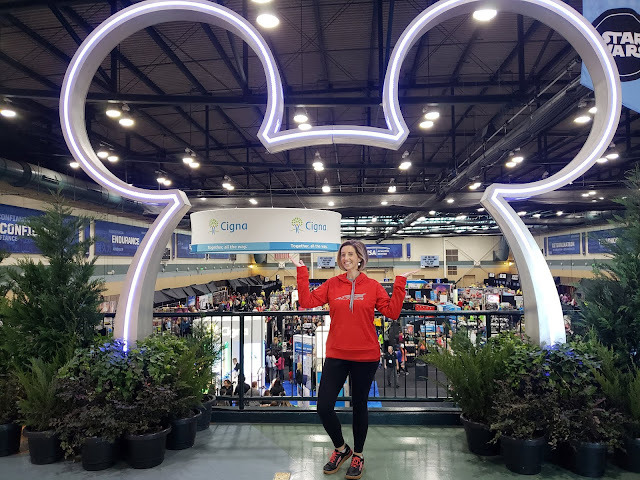 Did you go to this year's Health & Fitness Expo? What did you think of the changes?